Does the government give out grants? Will a government agency call you on the phone, unsolicited, to say you’re eligible for free money? 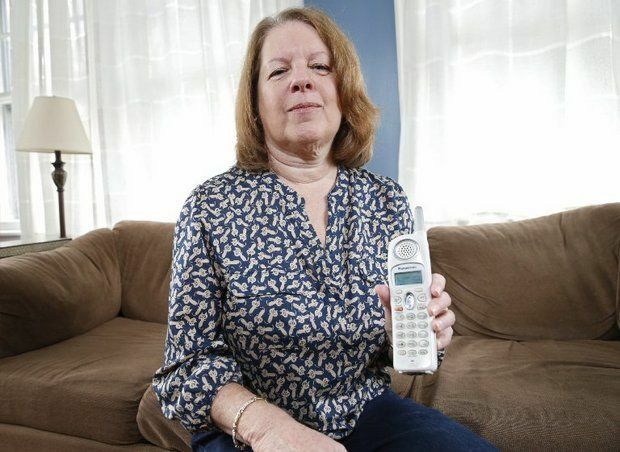 Lynn Haim knew that important lesson when she received a call from a Washington, D.C. area code. Actually, it was several calls, and she said she didn’t answer the first few times. Haim, who recently retired from work with special needs children, said she didn’t believe a word. The caller said she’d receive a whopping $9,200, and the money would be paid to her in one of three ways: a check, on her credit card or direct deposit. Haim said she asked how long it would take to get the money, and the caller told her it would be the next morning. She said she told the caller she was interested and wanted to know what the next steps would be, but first, she asked him to verify her name. Haim, who said she’d never played along with a possible scam before, said someone from the same number called again a few days later. 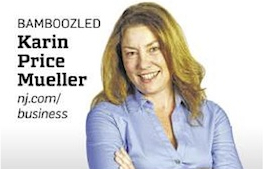 She ignored it, but sent Bamboozled a message, thinking we could warn readers about these scams. “It just amazes me how so many people fall for this and give out private info that can really hurt them,” she said. The Federal Trade Commission offers guidance to consumer who are approached about so-called free government grants. Some callers say the grants are meant to pay for education, home repairs, business expenses or unpaid bills. Whatever the reason for the grant, the FTC says the pitch is the same: your application for a grant is guaranteed to be accepted, and you’ll never have to pay the money back. The FTC said not only are unsuspecting consumers called on the phone, but these alleged scammers often take ads in newspapers to magazines, even listing the offers in classified sections. The caller may even reassure you that you can get a refund if you’re not satisfied. But instead, you’ll never see the grant they promise and the crooks will will disappear with your money. The FTC says following a few basic rules can keep consumers from losing money to these “government grant” scams. Stay private: Never give your bank or credit card information to anyone you don’t know. Free should mean free: Know that “free” government grants that ask for a payment aren’t real. “A real government agency won’t ask you to pay a processing fee for a grant that you have already been awarded — or to pay for a list of grant-making institutions.” You can find the names of agencies and foundations that award grants at grants.gov. Don’t trust your caller ID: Scammers can hide their real phone numbers to make it look like they’re calling from Washington. D.C., but they can be calling from anywhere in the world. Stop the calls: Put your number on the National Do Not Call Registry at donotcall.gov or 1-888-382-1222. If you get a call that you think is a scam, the FTC wants you to report to it 1-877-FTC-HELP or online.